As the state's one and only law school, RWU Law is able to offer you a level of access, connection and experience that few institutions can rival – helping you have an impact today, and make a difference now ... We have the undivided attention of our state bench and bar, exceptional clinical and externship programs, a world-class faculty and a broad, accomplished and growing alumni base – all combining to create a network of career entry points that give you a powerful edge, even in the toughest legal markets. Whether you're studying at our beautiful seaside campus in the classic New England village that is Bristol, or putting your knowledge to work at our urban experiential campus in the dynamic capital city of Providence, you'll enjoy "insider access" to experiences and opportunities that will bring your legal education to life – helping you have an impact today, and make a difference now. 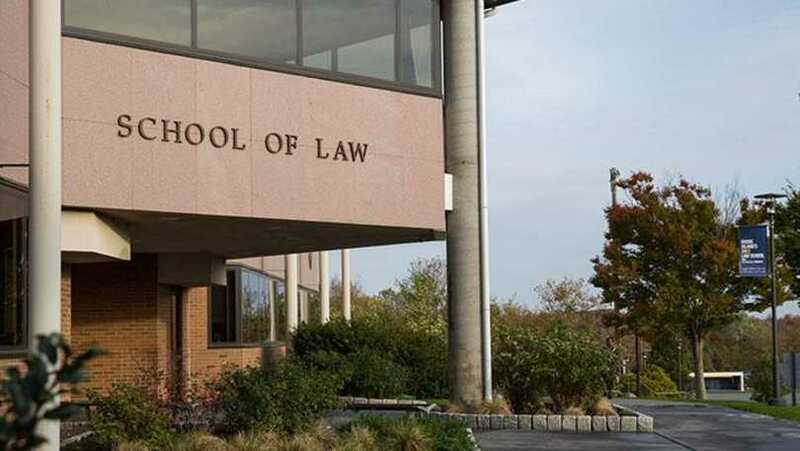 RWU Law is a leader in legal education, a go-to source for state and regional legal expertise, and an integral part of legal culture and conversation. Get ahead of the curve – join us.